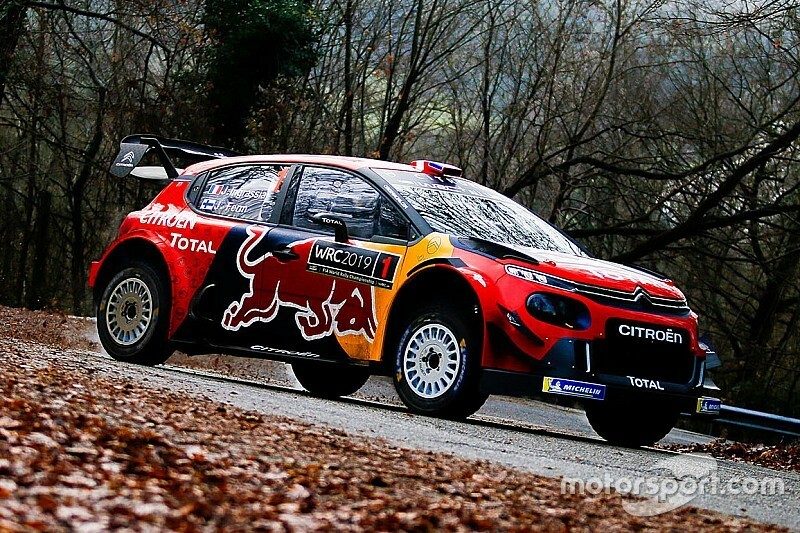 Citroen team principal Pierre Budar has said his team "has to win" the 2019 World Rally Championship after acquiring six-time world champion Sebastien Ogier. 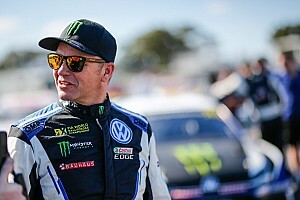 Ogier won the 2017 and ’18 world titles with M-Sport but has moved back to his former team amid concerns over Ford’s investment into the Cumbrian squad. Speaking at the official WRC launch at the Autosport International Show, Budar said he is confident Citroen can return to the top after also bringing in Esapekka Lappi from Toyota. “We have to win, of course we are here for that,” Budar revealed. Budar took over from Yves Matton as team principal ahead of Rally Sweden last year, and in the last 11 months the team has implemented a number of changes, not just in its driver line-up but also to its technical staff and the development of the C3 WRC. “We will see if the progress is good enough, but we’ve had one year to redesign the team,” he said. “We had some new technical people involved last year and now some new drivers, so of course we hope to have made the necessary work to be able to win again. 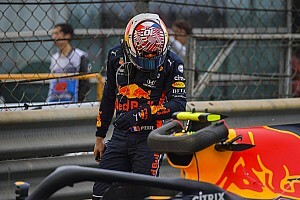 “We made a few modifications to the car, especially on the suspension, the geometry and the dampers, but it’s a continuous work to improve the car on every field, and it still has to be done, it’s never finished. 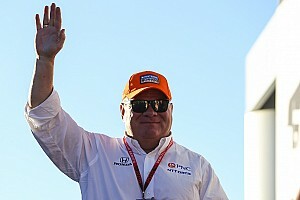 “We had some proposals to make to our new drivers to make sure we will do the job in the proper direction. “It’s very interesting to have new drivers coming from two different cars, all of them have had different experiences so it was interesting to know what their feeling was with our car. 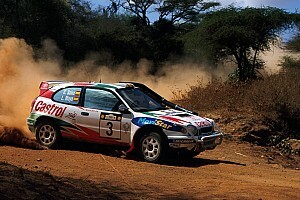 Ogier won seven rallies for Citroen between 2008 and ’11, and believes he can return the marque to the top step of the podium in 2019. “We have a good feeling, a good first impression in the car,” Ogier said. 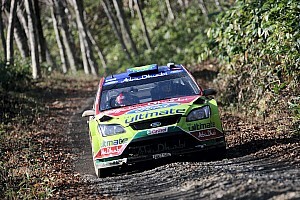 “Every kilometre we have had in the car so has been very important. It was a discovery as we try to analyse as soon as we can what’s wrong with the car and what we would like to improve. “Both Esapekka and I have pointed out areas we would like to work to help make the car even stronger, so that’s exciting and to have a proper comparison with the Toyota and the Ford is interesting for the team.